World Autism Awareness Day is marked on April 2 and brings together organisations from around the world that work on Autism Spectrum Disorder (ASD) or Autism. World Autism Awareness Day: Autism a life-long condition that has no medical cure. New Delhi: April 2 is marked as World Autism Awareness Day to raise awareness about people with autism throughout the world. Autism Spectrum Disorder (ASD) or Autism affects communication, impacting speaking, gesturing and listening. The person may have limited interests or repeated behaviour. 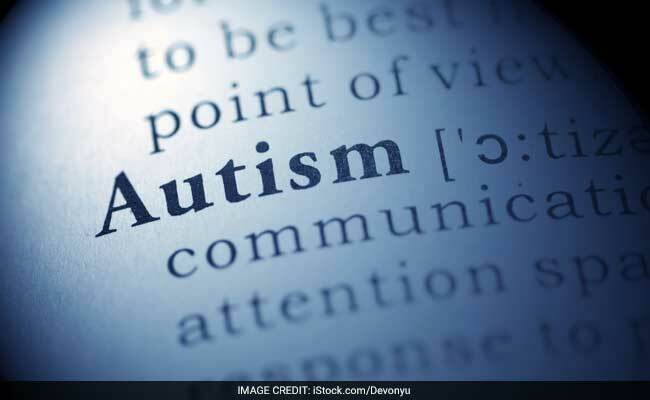 In India, 1 in 89 children suffer from Autism Spectrum Disorder, show studies. People with Autistic Spectrum Disorder perceive the world differently. Once one learns about this neurological disorder, it is easier to break the stigma around it and help one understand and behave sensitively around an autistic person. Autism Spectrum Disorder (ASD) is a neurological and developmental disorder that begins early in childhood. It is a life-long condition that has no medical cure. Autistic people see, hear and feel the world differently. Every autistic person is different and faces different sets of challenges. For an autistic person, the world feels overwhelming and can thus lead to anxiety. Understanding and relating to other people and taking part in everyday family, school, work and social life can be harder for a person with autism. An autistic person faces difficulties with social communication and social interaction, has restricted and repetitive patterns of behaviours, activities or interests since early childhood. An autistic person may also find it harder in understanding facial expressions and tone of voice. So, 'reading' other people - recognising or understanding others' feelings and intentions and expressing their own emotions would be hard for them. People with Autism Spectrum Disorder may not be comfortable with the idea of change and will have repetitive behaviour and routines. From an early age, many autistic people have intense and highly-focused interests. These can change over time or be life-long. Autistic people may also experience over- or under-sensitivity to sounds, touch, tastes, smells, light, colours, temperatures or pain.